Our students are well supported intellectually in ICRAR’s supportive, friendly and excellent research environment. Many of our students are involved in preparation for the Square Kilometre Array and as the only university astronomy research group in Western Australia, we are in the best position for anyone interested in working on the SKA or its Australian pathfinders (the MWA and ASKAP) as part of their postgraduate education. 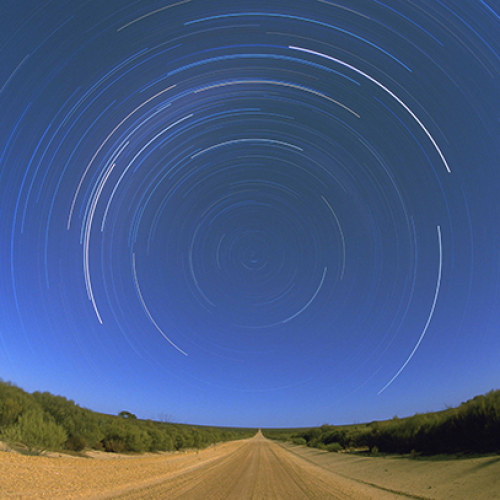 The MWA is led from ICRAR’s Curtin University node and many of our staff and students have been involved in the telescope since its inception. Our research group has wide ranging expertise in more areas than just the SKA. 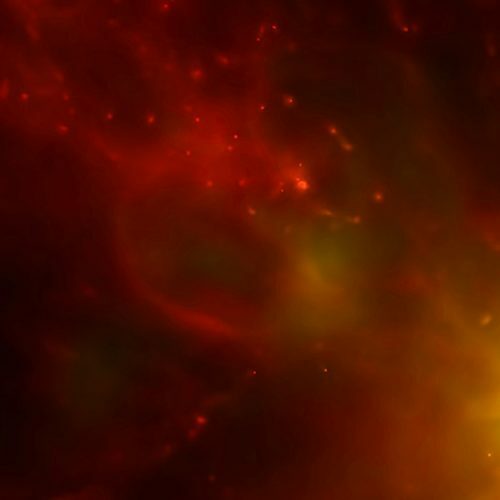 We have a flourishing simulations and visualisations group, the international Galaxy and Mass Assembly (GAMA) collaboration is led from ICRAR, and we also have large high performance computing and engineering groups. No matter your area of interest, we have a potential project for you. Hear from ICRAR PhD students about what it’s like to live in Perth and study at ICRAR. ICRAR has grown fast since 2009 and with the combined backing of two world-class universities is an excellent place to complete your astronomy, engineering or computing education. 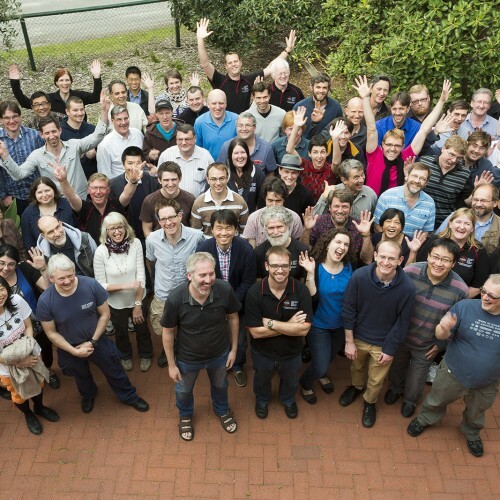 We now have one of the largest groups of postgraduate students in Australian astronomy, and no matter which of our two universities you choose, you will be able to draw on the combined expertise of two very well established astronomy research groups (the Curtin Institute of Radio Astronomy (CIRA) and The University of Western Australia Astronomy and Astrophysics). When you complete your study with ICRAR you will be in an excellent position to seek employment in many astronomy institutes around the world. Additionally, your research training will also equip you with a multitude of transferable skills, such as data modelling, programming, dealing with big datasets/databases, as well as communications and media skills. Your astronomy PhD will make you highly desirable for employment in many sectors, not just in astronomy academia, such as finance, data modelling and other data intensive areas.